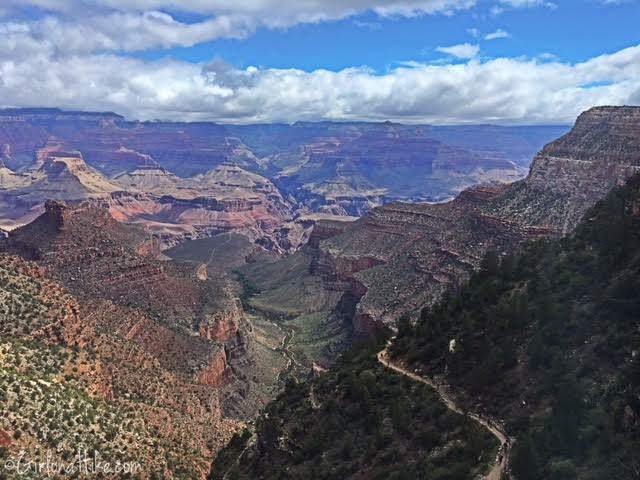 It wasn't until I moved to Utah, and even a year or so after, that I had heard of people hiking the Rim to Rim trail at GCNP. I learned that it was 26 miles one way, knew of people hiking/running it in one day, but I wasn't quite up for that big of a challenge (day hikes don't require a permit). 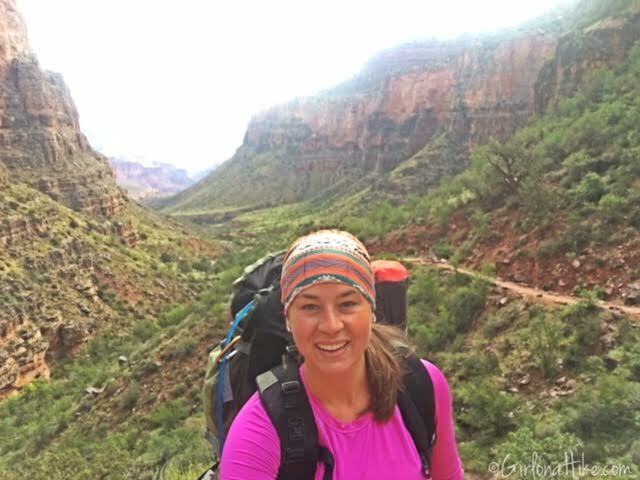 I started applying for the backpacking permit TWO years ago. 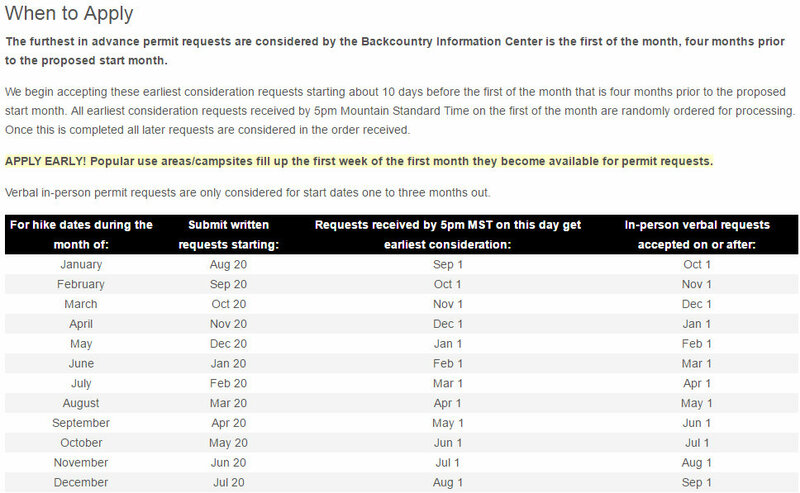 I finally won a permit for four people back in October 2015, to backpack in GCNP of April 2016 - 6 months away! 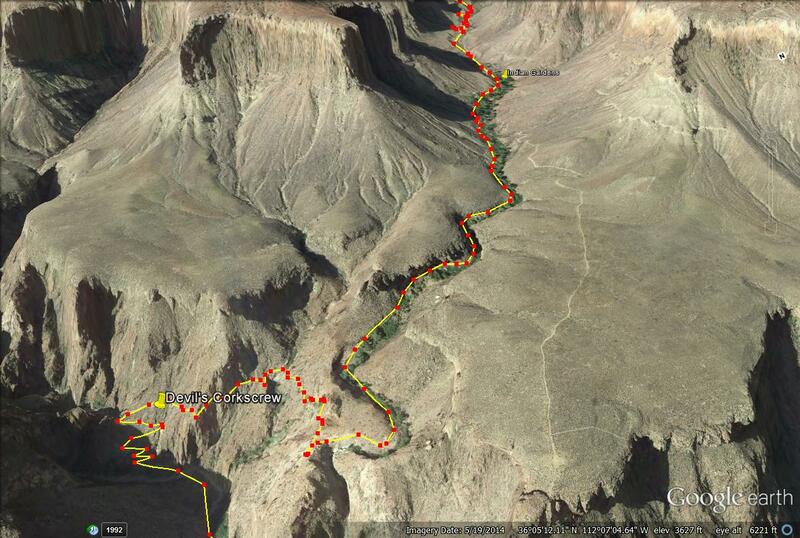 My initial plan was to start at the North Rim, backpack two nights, and end at the Bright Angle TH. 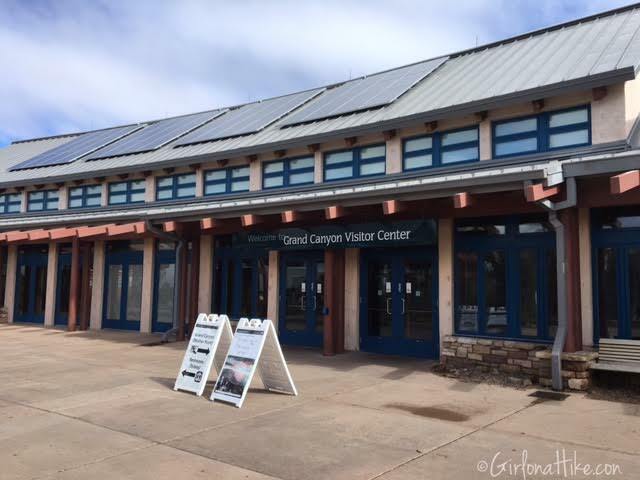 I quickly learned, however, that the North Rim doesn't open until May 15th. I rerouted my plan - I wasn't going to let that stop me from exploring here. 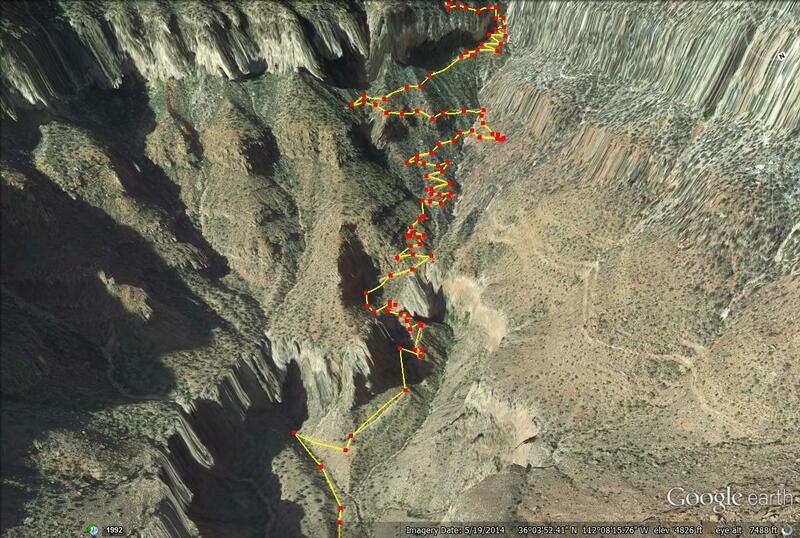 We then changed out plan to start and end at the Bright Angel Trail, still backpacking two nights in the canyon. About a week ahead, I checked the weather - 90% chance of rain was expected the whole weekend! I wasn't going to let that stop me either. I notified my group about the potential rain, and we came prepared - rain jacket, rain pants, UL tarp, warm clothes, and lots of hot chocolate was stuffed into our packs. On our drive down to GCNP from Salt Lake City, we stopped for one night in Page, AZ and got to visit one of my favorite overlooks in the U.S. - Horseshoe Bend. 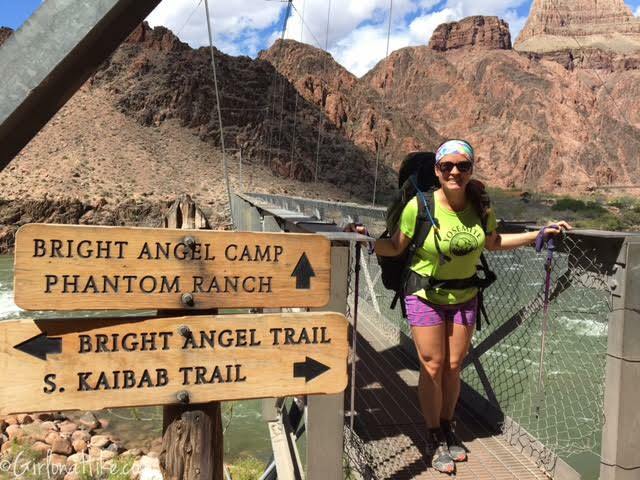 The next morning we left Page at 6am, and drove another 2.5 hours to the Bright Angel Trail. 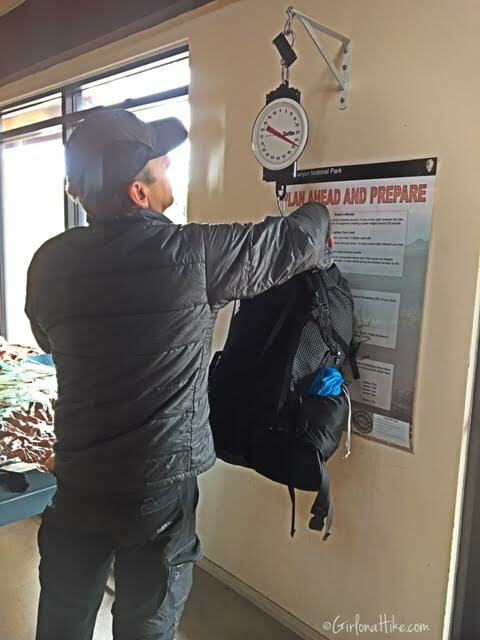 We stopped by the visitor center, weighed our packs (see pic below), and were on the trail at 10:30am. 4.5 hours later we reached our first campsite at the Bright Angel Campground. How do you get a permit? 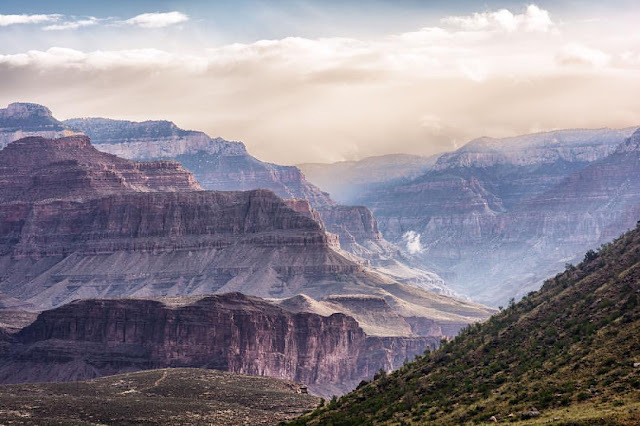 You need to apply for a permit through the National Park Service using this form. You can't apply online - as of 2015 you HAVE to fax, mail, or hand deliver this backcountry form to GCNP. How far in advance should I apply for a permit? Use this as a guide to help you know when to apply for a permit. We'll take my trip as an example. 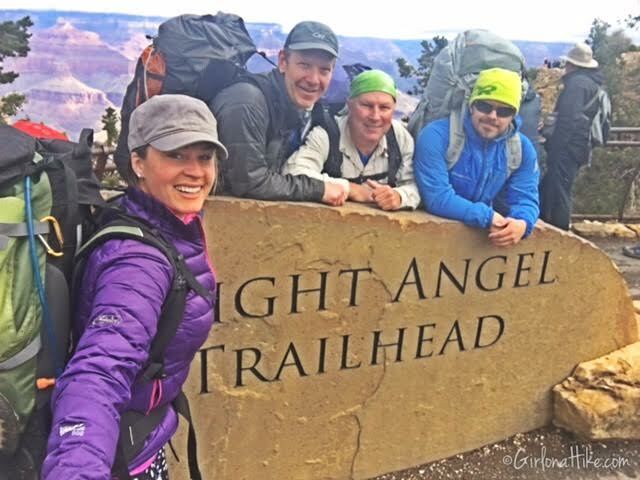 Since I wanted to backpack the Bright Angel Trail at the end of April, I submitted my permit November 20, 2015. The NPS then notified me around December 1st or 2nd that I won a permit for my chosen dates in April. If you don't submit the first day the permit can be applied for, you won't get in. I faxed my permit in, since that seemed the easiest for me. How much does the permit cost? 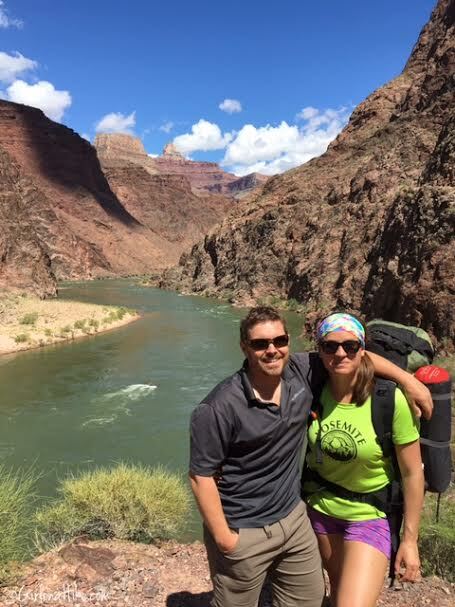 The permit itself is $10, plus $8 per person camped below the rim. These fees are non-refundable, even if you cancel. If you still need to cancel, do it at least 4 days ahead of time and you will receive "hiker credit" (minus the $10 cancellation charge) valid for one year. 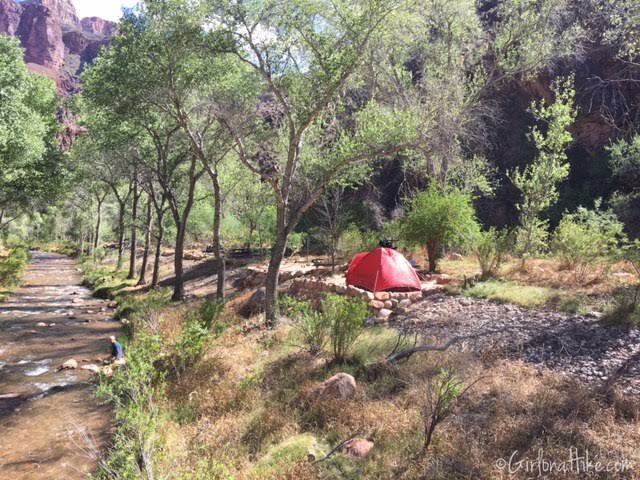 For a group of 4, camping 2 nights below the rim I paid $74.00 total. 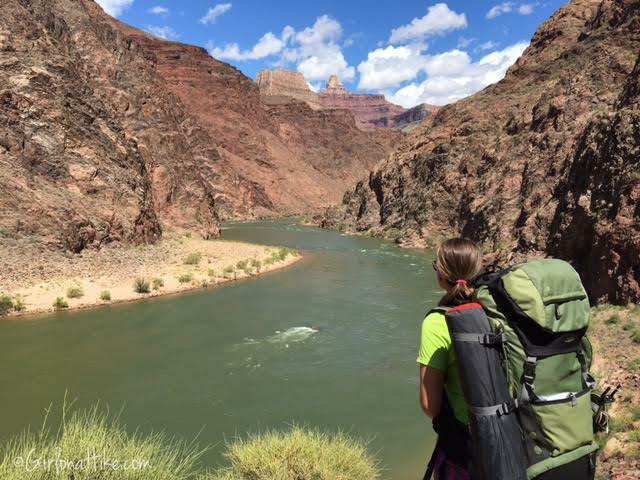 How many nights do you recommend backpacking? 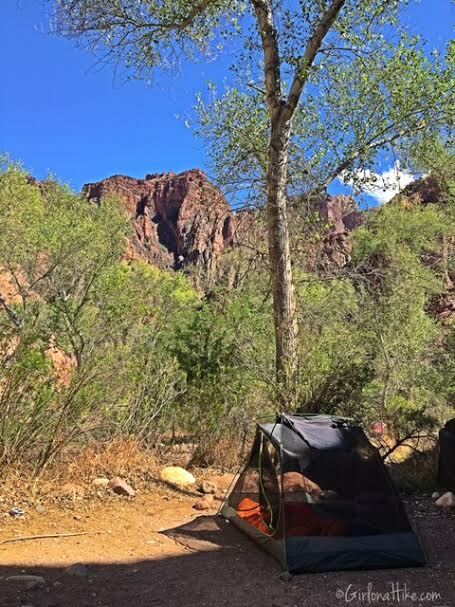 I highly recommend a minimum of 2 nights below the rim. 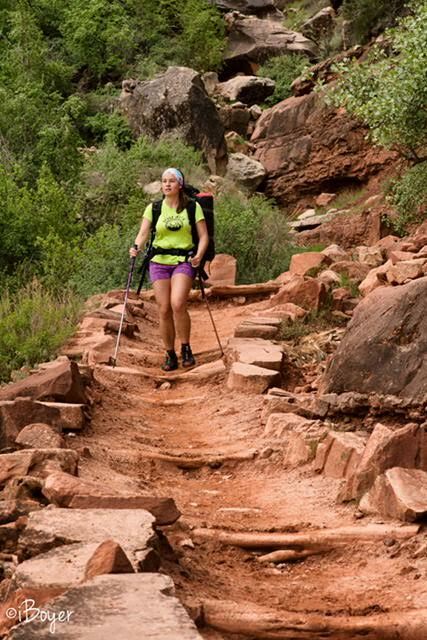 You can do hike it over one night, but you will be glad to have two nights to really explore the area and enjoy your time. Can I bring my dog? 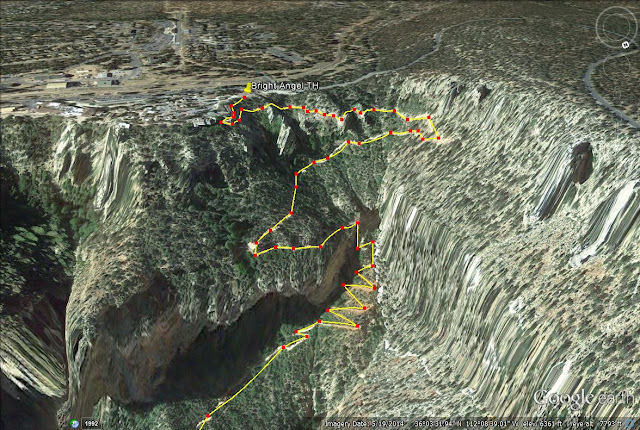 No, dogs are not allowed below the rim at GCNP. The GCNP does offer a kennel. More info here. Is the Bright Angel Trail kid friendly to backpack? I would say that it is kid friendly, but the hikes are long and tough. 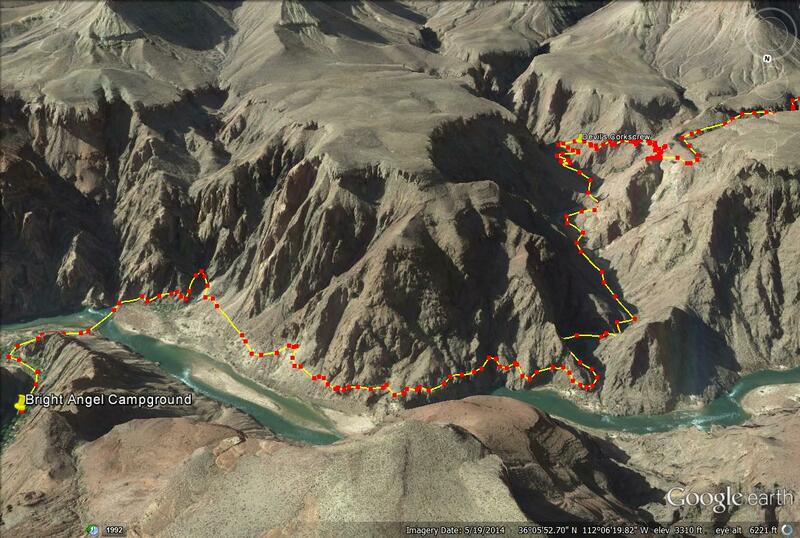 There are sheer drop offs along the trail as well. 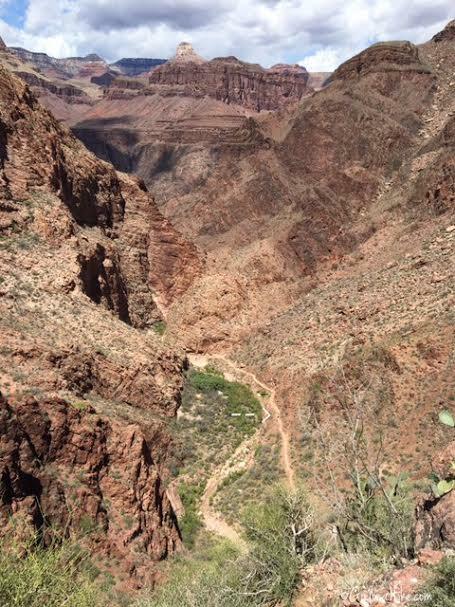 I didn't see any kids past the first mile of the Bright Angel Trail or at any of the campgrounds below the rim. 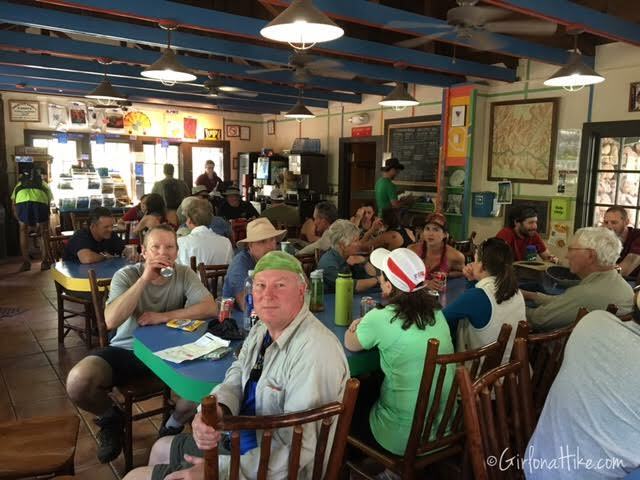 When we arrived to GCNP, we first stopped in the Visitor Center to ask a few more questions, and look in the bookstore. We needed to know where it would be safe to park our car for two nights. The Ranger suggested parking at the Backcountry Office, since they had cameras there and had a ranger patrol the area. 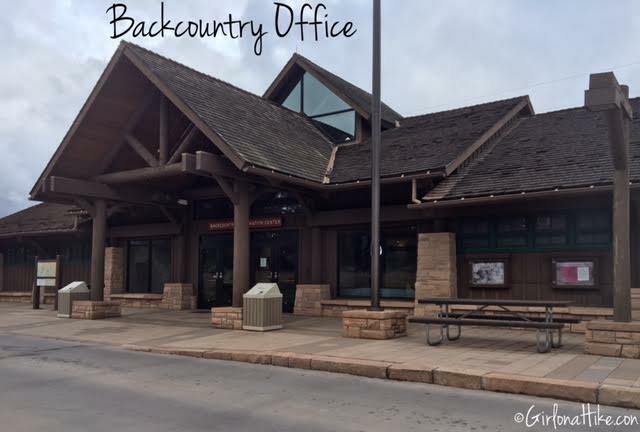 We found the Backcountry Office, and went inside just to see if we needed anything, but since I had already printed our permit, and placed it in a ziplock bag, we were good to go. 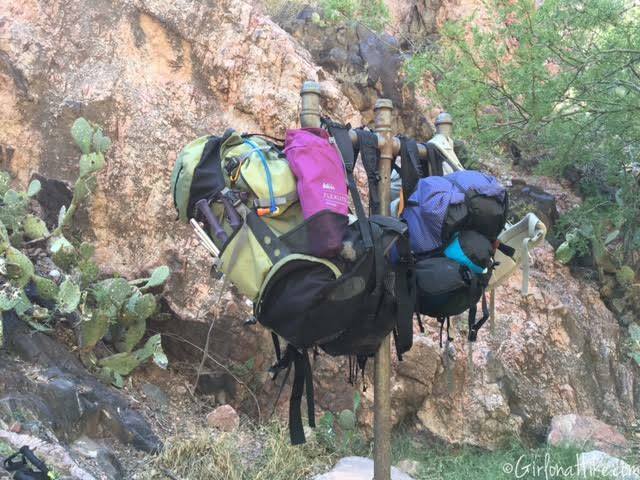 But first, we needed to see who had the heaviest pack! Here's how we all weighed in: Me 36 lbs Larry 33 lbs Greg 34 lbs Ian 38 lbs I was at 28 lbs before adding 3 L of water and a few more snacks. Keep in mind that 3 L of water weighs about 6 lbs! 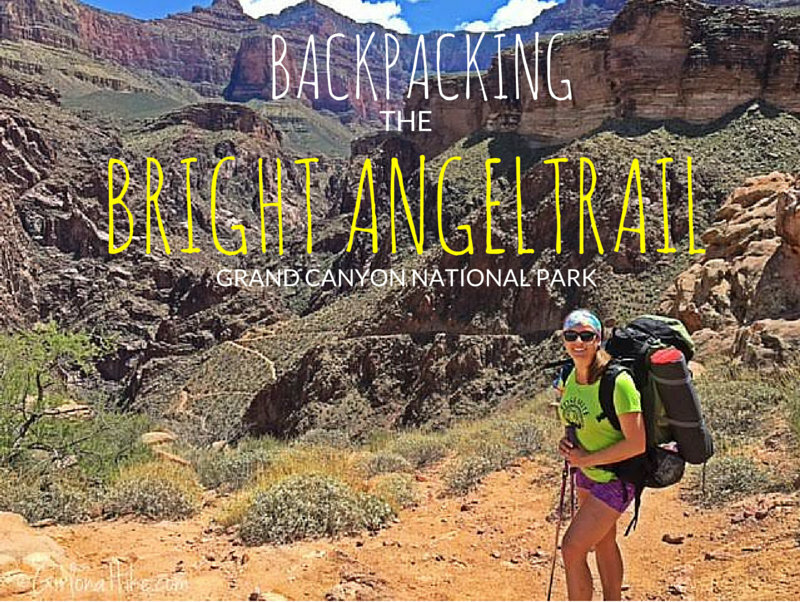 Finally at the Bright Angel Trailhead! You can see from our coats and hats it was a chilly start! 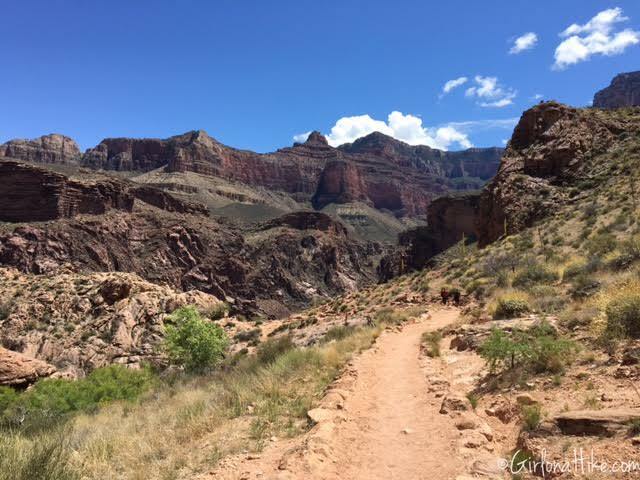 I was already in awe at the beginning of the trail - I couldn't wait to see the Grand Canyon from the bottom. Hiking under Tunnel #1, a little ways down, you should hike under Tunnel #2. 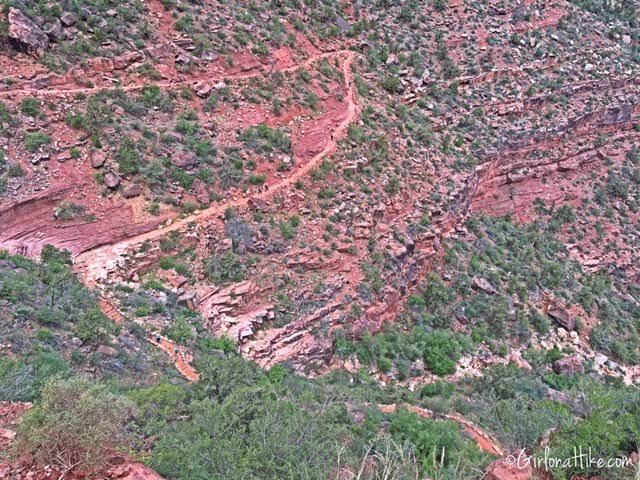 The whole way down you will see lots of switchbacks. Get ready to go down them all! This cabin you see is actually a port-a-potty. 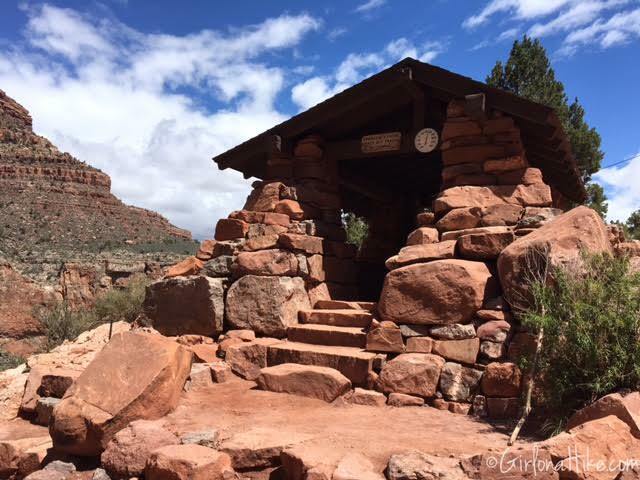 There are two rest houses and port-a-potties along the trail - at mile 1 and mile 3, before Indian Gardens. This time of the year the water source was still turned off; after May 15th there is water where you can refill your camelbak and water bottles. In awe of our view! Photo by @iBoyer. 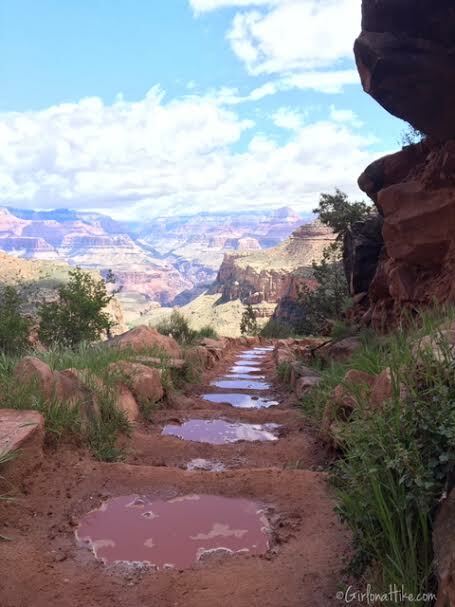 It had rained a day before we started hiking, and there were puddles along the trail. Stopping at Mile 3 Rest house for a bathroom break, and quick change of clothes. After hiking for an hour or so, it began to warm up, and I was down to my shorts and t-shirt. 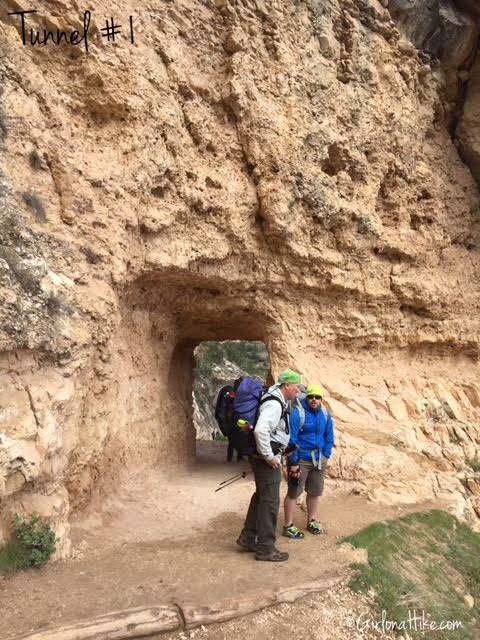 The other backpackers look so small along the trail. Passing by Indian Gardens, where we would be camping our 2nd night. We needed a snack break, and waited for the rest of our group to arrive. We were thankful to have found a shaded picnic spot right outside of Indian Gardens. 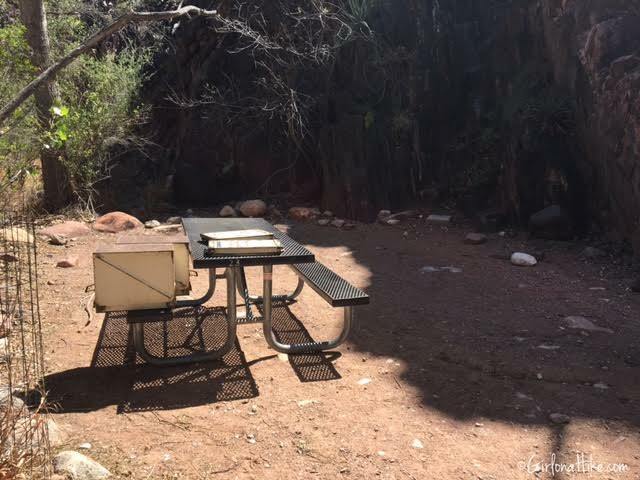 There is a water source available here, at the trail intersection just past Indian Gardens Campground. 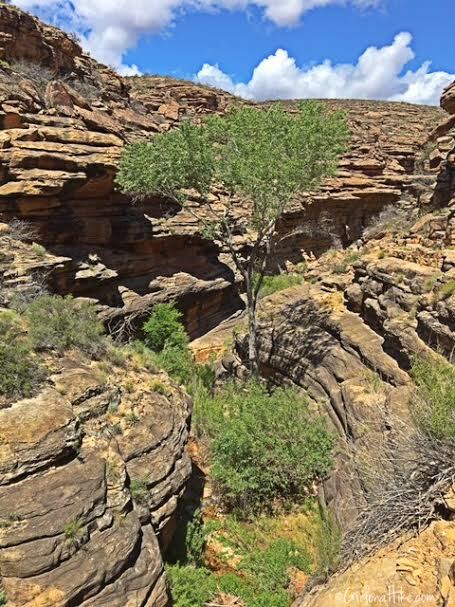 Just after Indian Gardens, you will make your way through this really pretty, lush canyon with a stream flowing. The rock here was really pretty too. 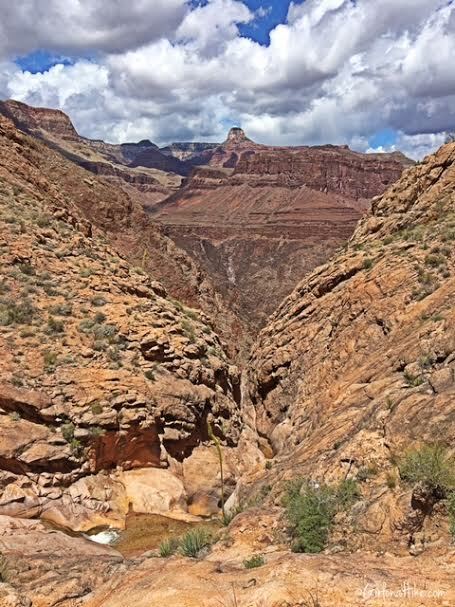 The small canyon opened up, and we were amazed at what was ahead of us - an open, panoramic view of the Inner Canyon. 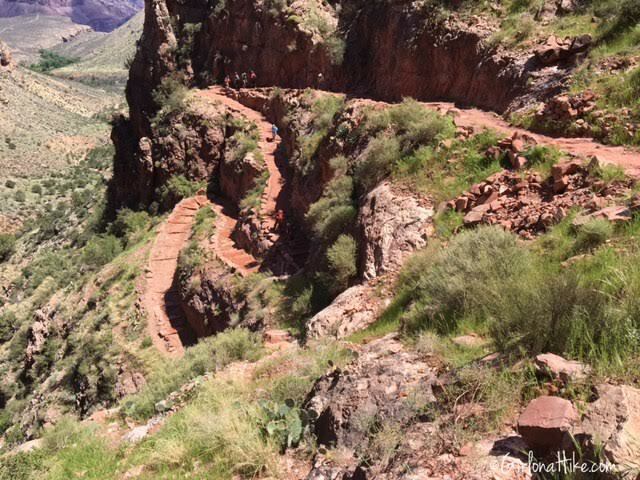 One of my favorite spots along the trail, with a view of the Devil's Corkscrew - a steep switchback down into the canyon. At the same spot in the photo above, just looking the opposite view, you are on top of some waterfalls. At the top of the Devil's Corkscrew, looking down to where we are headed. This section of the canyon can feel really hot, since wind can't quite cut through. Along the stream at the bottom I dipped my headband into the water to help keep my head cool. Finally at the Colorado and Pipe Creek Beach, with a port-a-potty. Taking some photos with the Colorado River behind us. Pretty sure I had food in my mouth here! What a view! This photo doesn't show how massive and raging the water was. The suspension bridge was in sight! 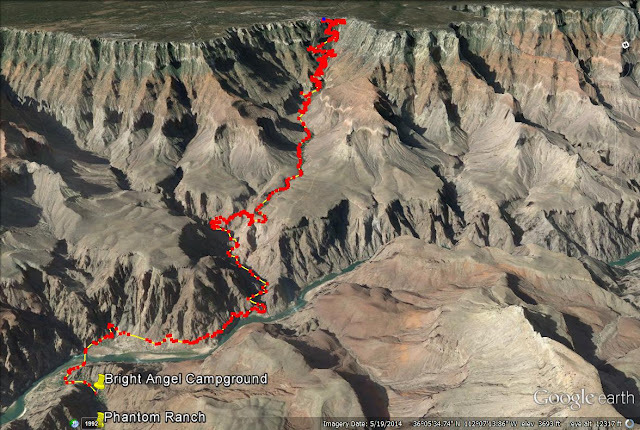 Only 1/2 mile left until we reached the Bright Angel Campground. On the Suspension Bridge. It's only wide enough for one person at a time. 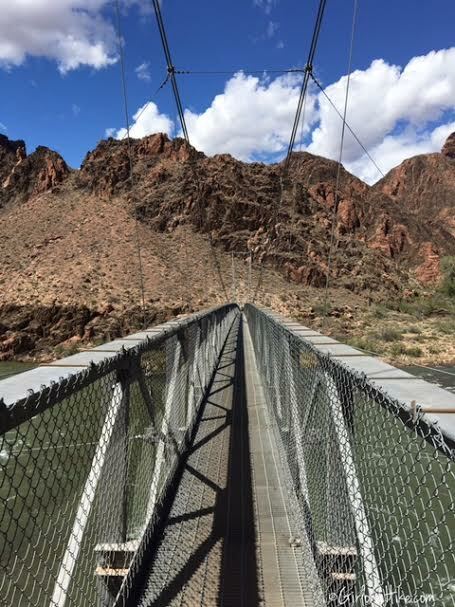 On the Suspension Bridge, looking over the Colorado River. 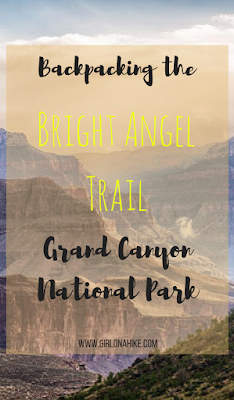 Turn left for the Bright Angel Campground! 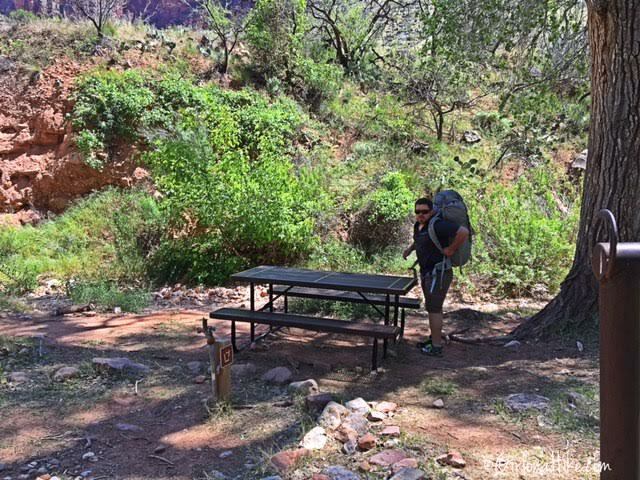 We got campsite #23, which has a beautiful view, enough space for 3-4 tents, shade from the rock wall to the right, a picnic table, and pole to hang our packs. 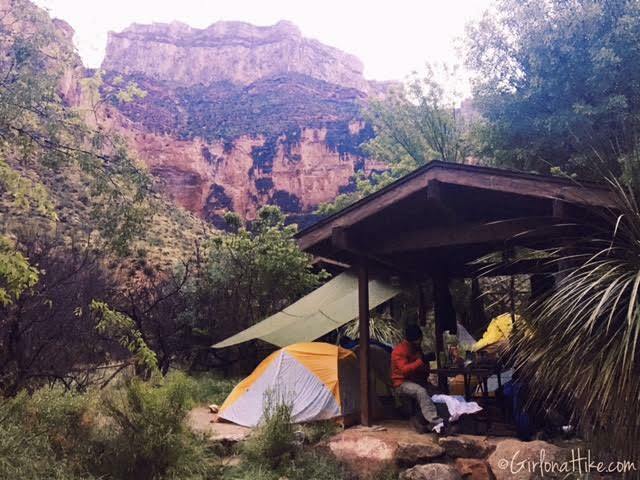 The campsites are first come first serve to backpackers with a permit - GCNP doesn't assign you a camp spot. Just pick one that looks good! There is running water and flush toilets at the campground. Another view of our campsite #23, before we set up the tents. Those two metal boxes are what you need to keep food in. The squirrels have learned to eat through ziplock bags and food bags, so it is very important to use them. Hanging our packs to keep the squirrels out. Unfortunately, they know how to climb these poles and get into packs, so I recommend keeping your pack inside your tent at all times. We only used these poles when we first arrived. Walking around camp - by 4 pm it was pretty full. 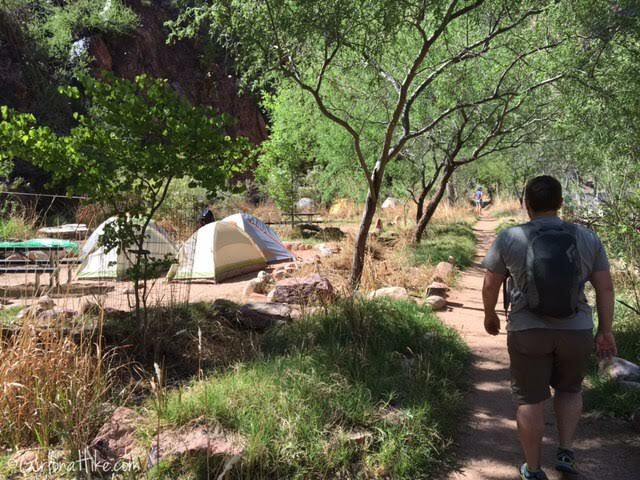 Another view of the campground, which is right along the Bright Angel Creek. 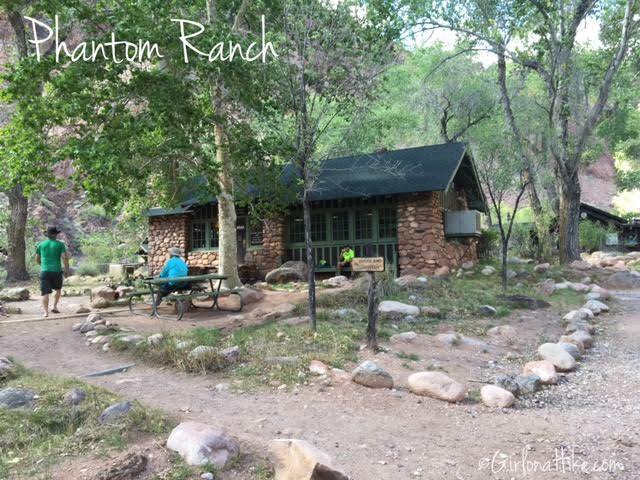 We made our way over to Phantom Ranch after we set up camp. 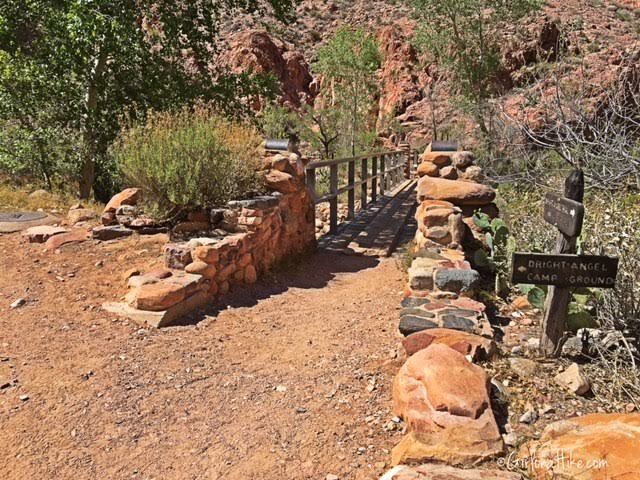 Phantom Ranch offers ice cold beer, sodas, snacks to hikers and guests staying at the lodge (bring money and your ID!). 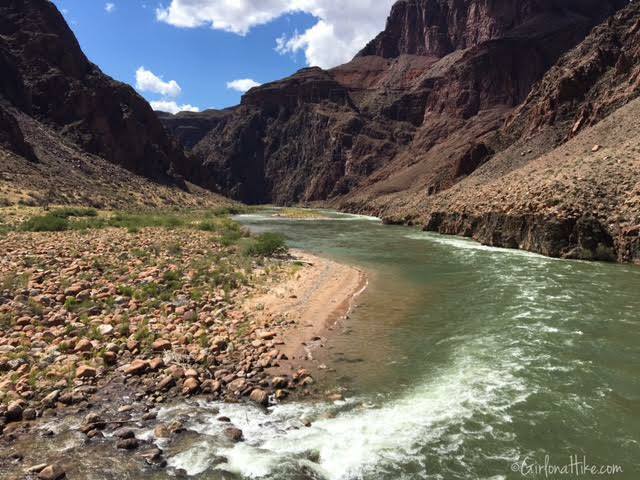 It is the only lodging below the rim, and can be reached by hiking, on mule, or rafting the Colorado River. 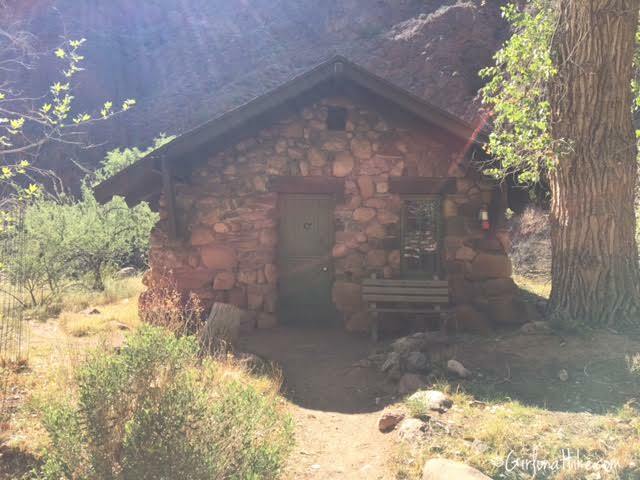 In the 1920s the NPS selected the Fred Harvey Company to build a tourist facility within the canyon, and Mary Jane Colter drafted the plans for a series of cabins. Everyone was pleased with her design, and wanted to name it Roosevelt's Chalets. However, she told them, "Not if you are going to be using my work! 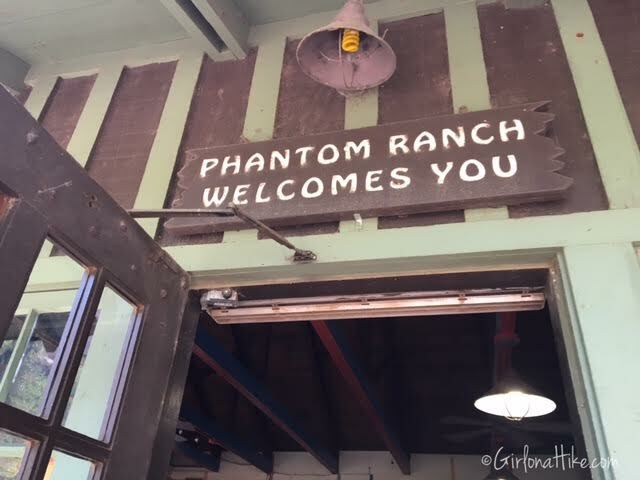 ", in which she already had the name Phantom Ranch picked out, for the way the canyon looked ghostly with the clouds during and after a storm. Greg & Larry get their Tecate on! 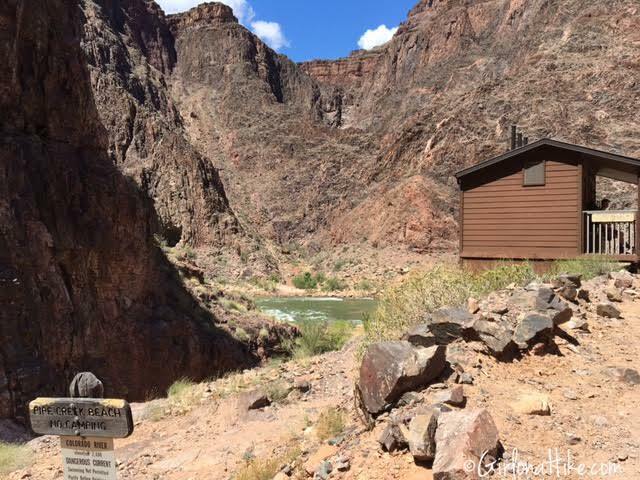 One of the Phantom Ranch cabins you can rent for $142/night for 2 people. 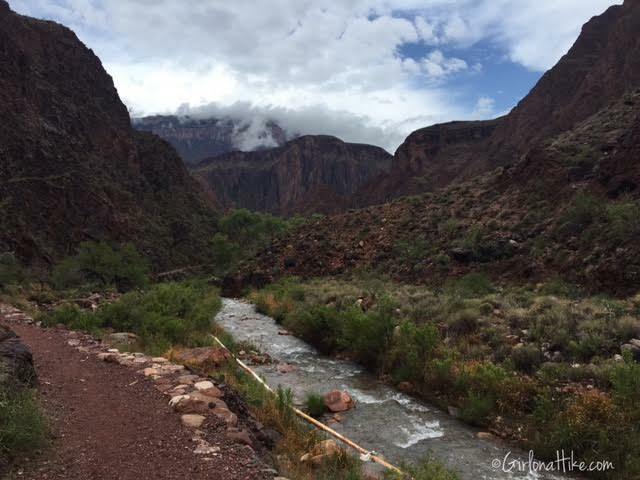 After visiting Phantom Ranch, we headed over the the Colorado River and soaked our sore feet in the ice cold river, and drank wine. 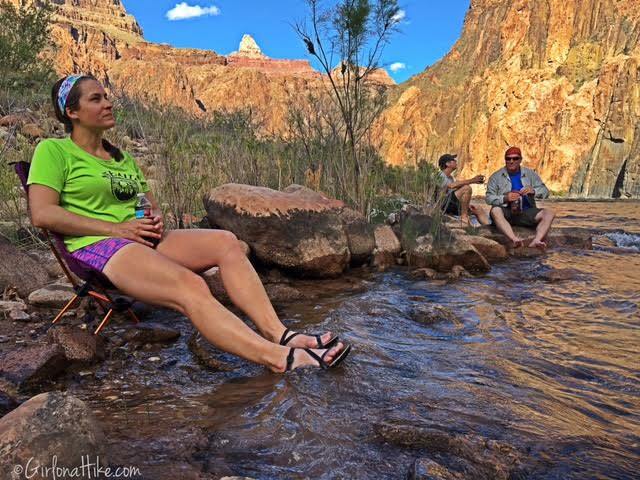 I was really glad I brought my REI Flex Lite Chair with me! 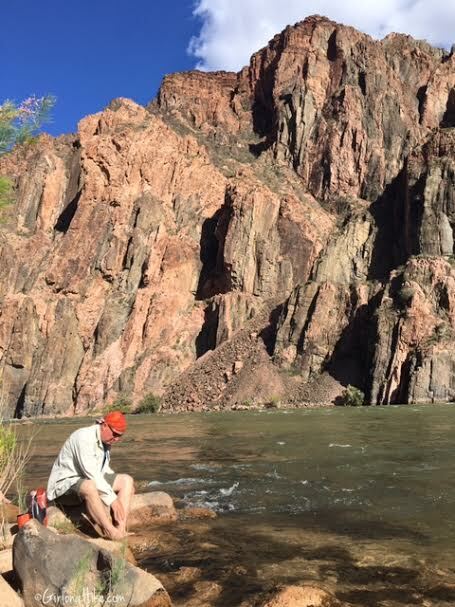 Greg enjoys his time along the Colorado River. 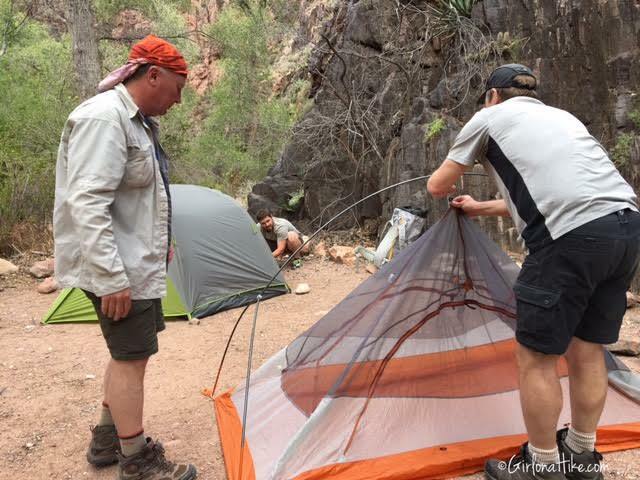 Greg & Larry set up their tents. Ian works on tying our down, since we were still expecting rain. Day TWO We woke up on our 2nd day at 5am, so we could hike over to Ribbon Falls. 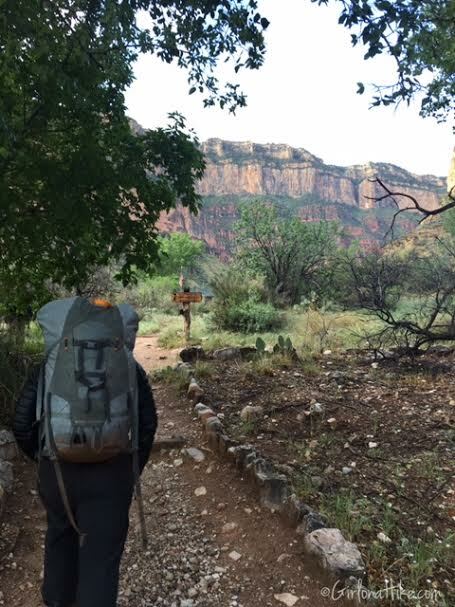 After our hike, we came back, packed up camp, and set out to hike another 5 miles back up to Indian Gardens. We could see the clouds rolling in. 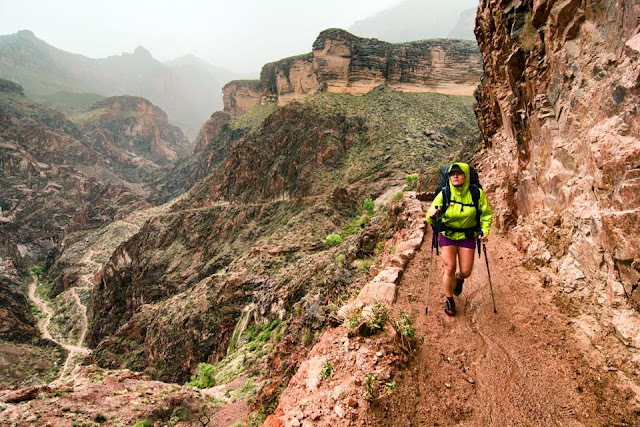 The first hour of hiking back up the Bright Angel Trail was clear, but as soon as we got back into the narrow canyon we heard very loud thunder and saw lightning. 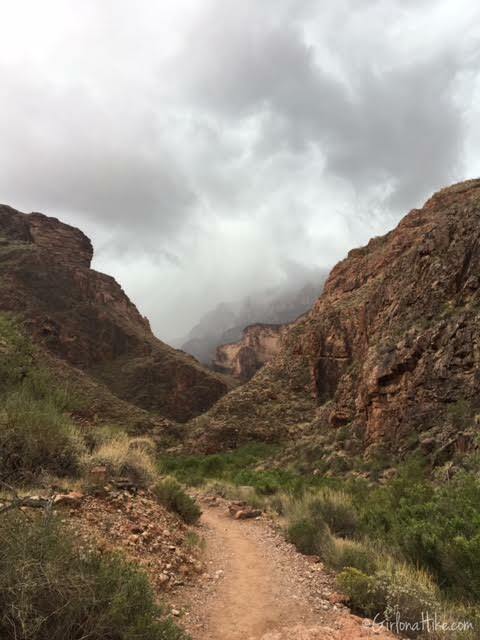 Enjoying the hike before the rain. I quickly put my pack cover and rain jacket on. Within 30-45 minutes of raining, there were mini chocolate waterfalls everywhere! My shoes and socks were completely water-logged! I was a little nervous, since I have never backpacked in conditions like this, but it really wasn't bad. So my shoes were wet- so what? I could keep hiking. 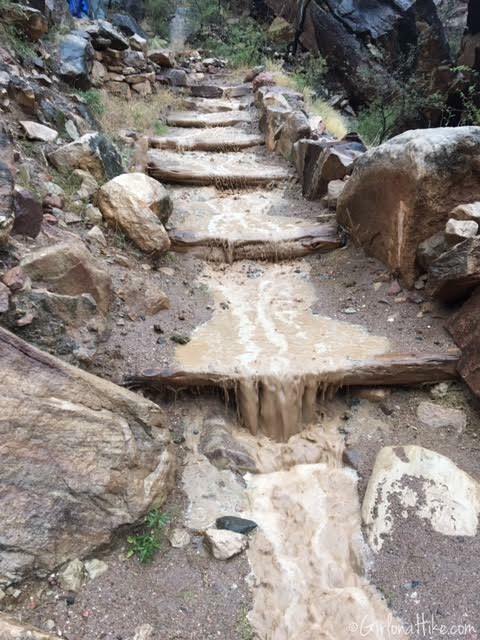 The trail turned into a mini river. I tried to hike around the puddles, but sometimes it couldn't be avoided. Back at the same location we were just at the day before, only this time it looked a little different. Photo by @iBoyer. 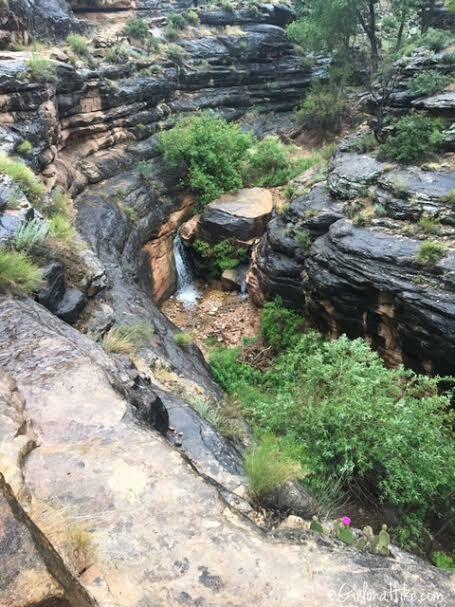 Even though we were soaking wet, the Grand Canyon looked so beautiful and VERY green! 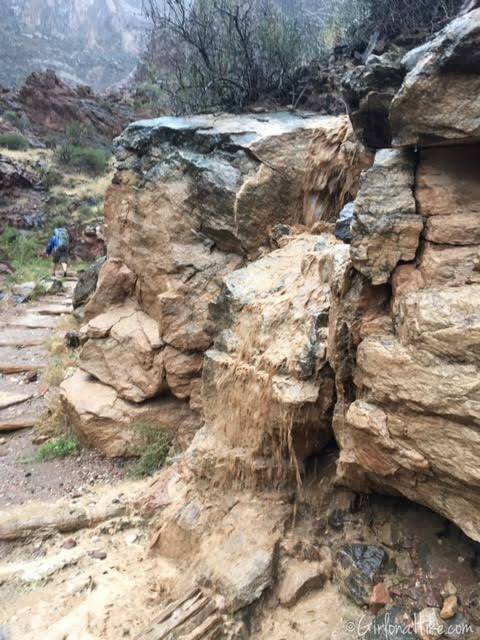 I loved seeing all the mini waterfalls appearing within the canyon. Almost back to Indian Gardens - I must have said, "It's SO green" like 20 times! As soon as we found a campsite, we stripped all of our wet clothes off, made several cups of hot chocolate, set up camp and the UL tarp, and just tried to enjoy our time at camp. It continued raining the rest of the evening. I can now say I've hiked/backpacked 19 miles in the rain! Whoo-hoo! We used paracord to hang up or sopping wet clothes - there was no use in doing this though. Nothing dried out overnight. Day 3 we woke up to partly cloudy skies, and thankfully, no rain! We woke up at 5am, and were on the trail at 7am. 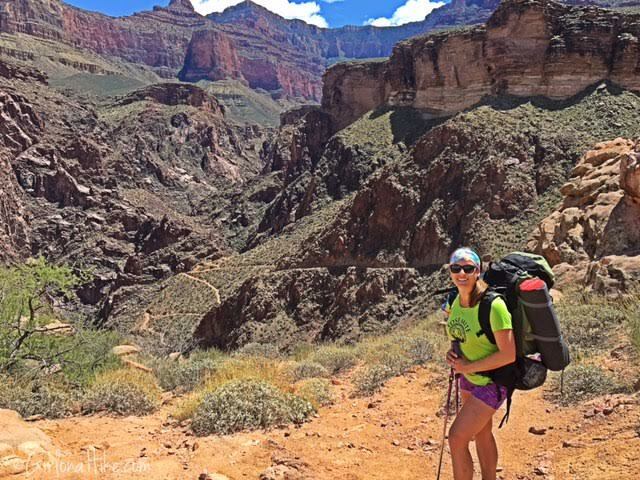 Backpacking up the Bright Angel Trail with no clouds in sight! At the bottom of the canyon it was about 45F. Last selfie of the trip! I can tell that I am very tired by this point. Hiking back up to the rim took me 2.5 hours for 4.5 miles, with close to 3,000 ft elevation gain. Once at the rim, the temperatures dropped to 34F! 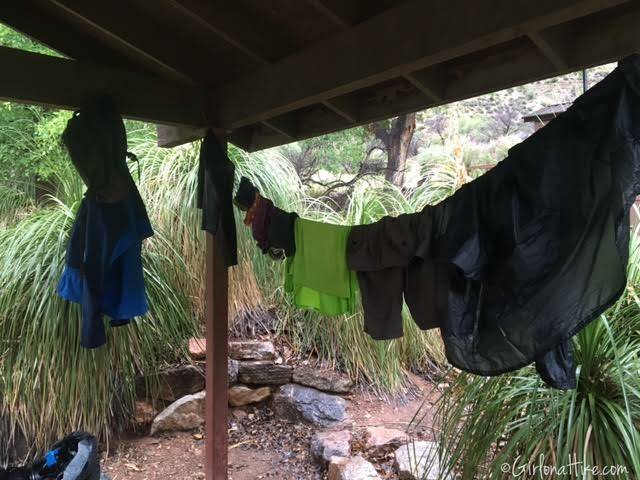 Once again, I tried to strip off all my sweaty layers and into dry clothes to help keep warm. It didn't help that my shoes were still water logged from yesterdays rain. 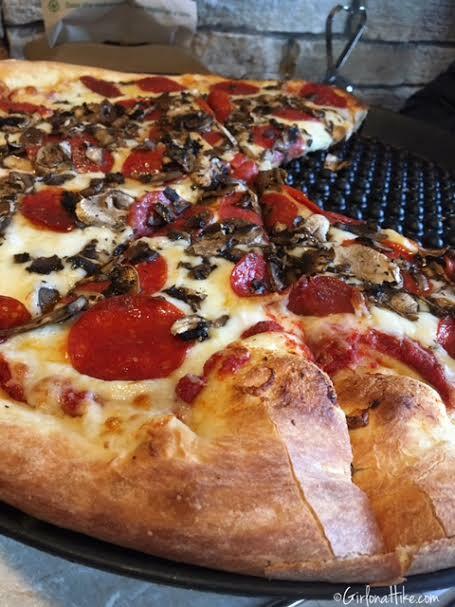 As soon as the Pizza Pub opened at 11am at the Maswik Lodge, we chowed down on pepperoni and mushroom pizza and drank a beer. 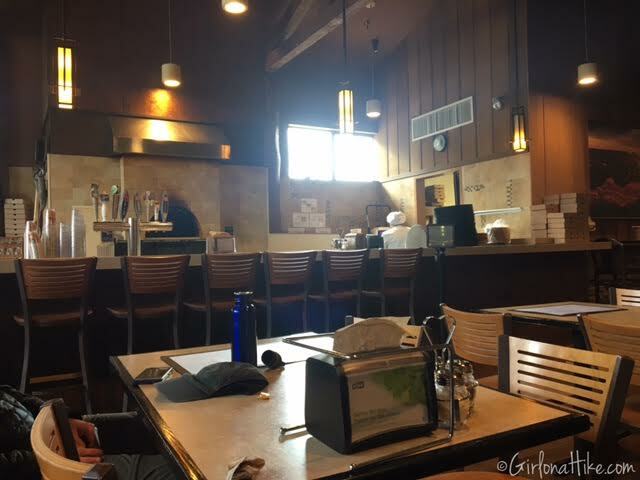 At 11am, nobody else was in the Pizza Pub. 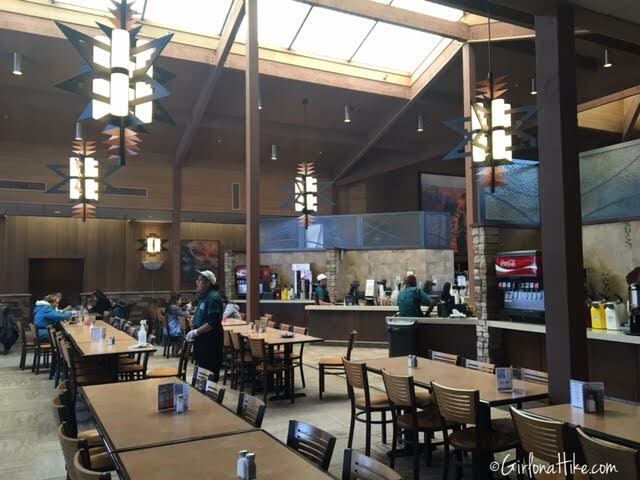 Inside the cafeteria in the Maswik Lodge. Did you know? The average width of the Grand Canyon is 10 miles! 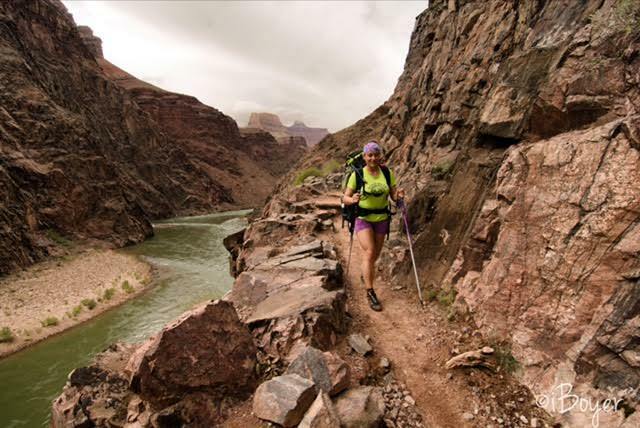 Beautiful photo along the Bright Angel Trail, Grand Canyon National Park! Photo by @iBoyer. What a fantastic narrative and experience. The way to go "girl". 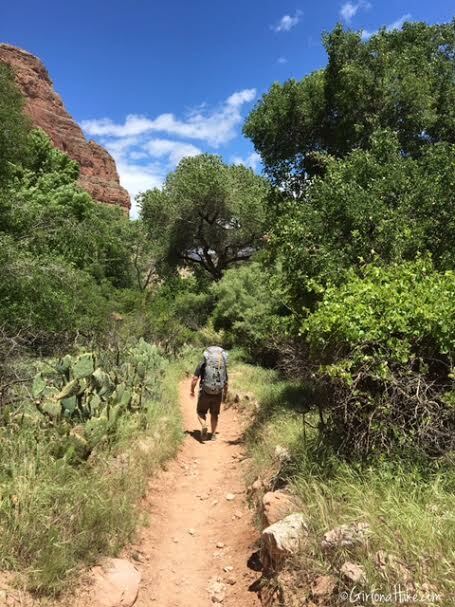 Your story reminded me of my hiking down to Phantom Ranch three years ago with my hiking club. There were some 20 of us. 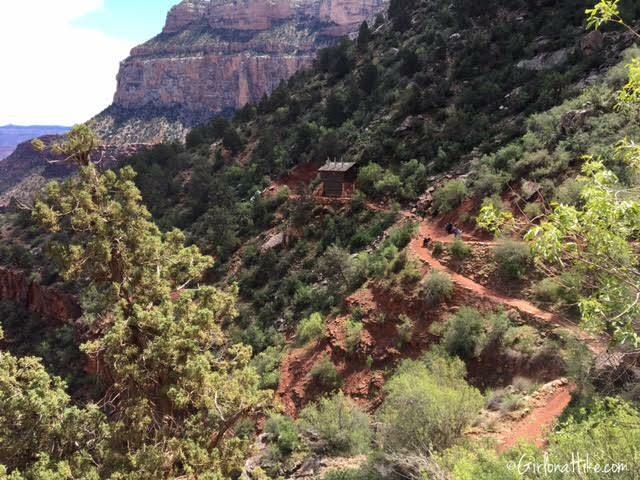 We hiked down the south Kaibab trail and stayed in cabins for two nights while doing some local hiking. 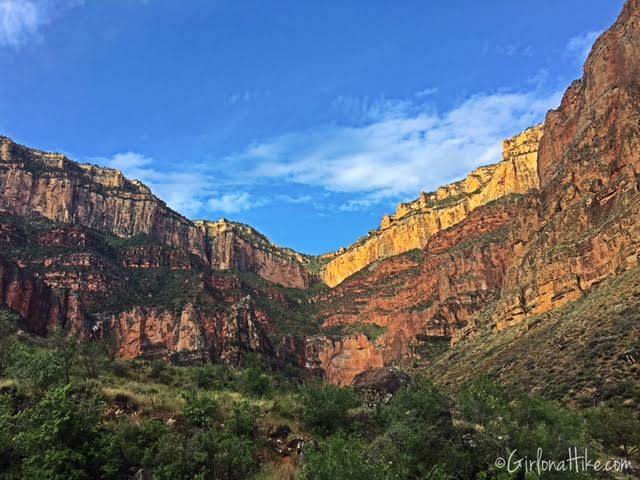 On the third day, we started our ascend through the Bright Angel trail just before dawn in order to insure that we could get to the rim before dark. It is a 9 miles trek and hiked in plenty of time before dark. I took over 800 pictures of my experience and every so often I review a few of them. 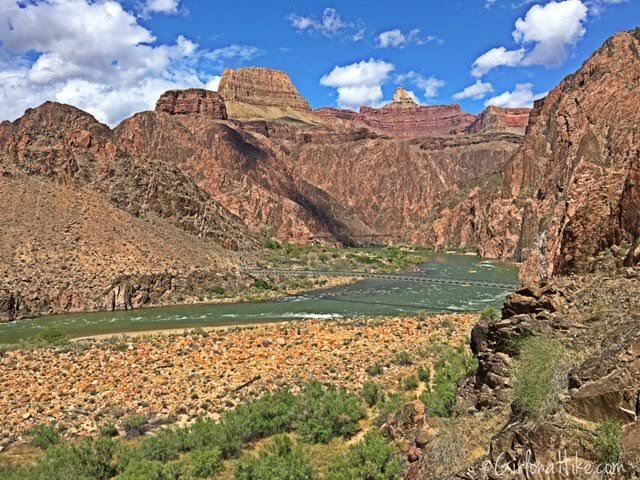 Of all the hikes and experiences, since I moved to AZ in 2009, I rank the Phantom Ranch hike as my # 1 most favorite and memorable hike ever and I have done plenty of hiking in AZ and Utah,(I belong to 2 hiking clubs) but there was something different about the Grand canyon. Kudos to you Alicia. You will be remembering and telling this story all your life. Great writeup and photos by Alicia! Thanks for sharing. Way to go!! Super job, Alicia! I enjoyed following you down into the canyon, but have no desire to do it myself. 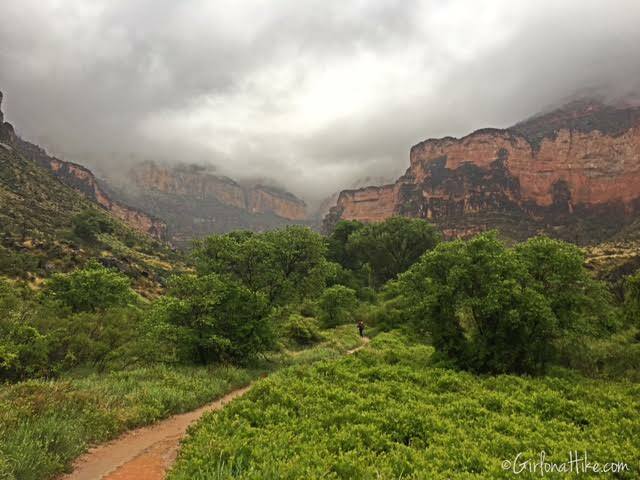 While hiking in the rain is never fun, it did make for some nice photos. And, yes, everything is so green!! Hiking in wet boots isn't bad at all. Congratulations:) Beautiful final photo!! Loved your story Alicia. My friend and I are hoping to do this hike in September 2018 if we can get our permits. Your story pumped us up! !